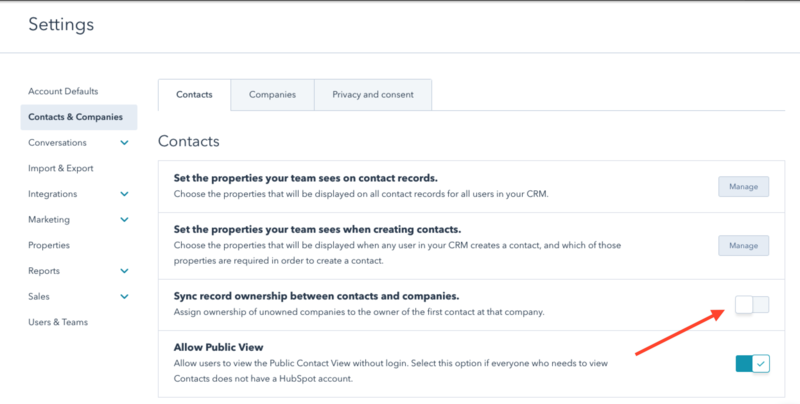 Hubspot "Insights" feature. 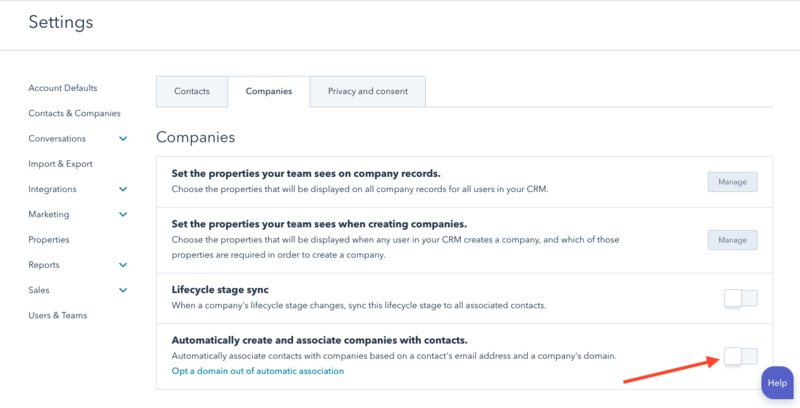 This will update specific fields on your records automatically (read more about that here) from Hubspot's database, based on the Company's domain name. This feature cannot be disabled at this time.